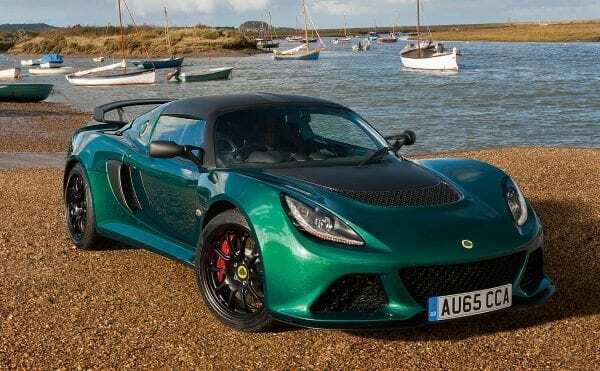 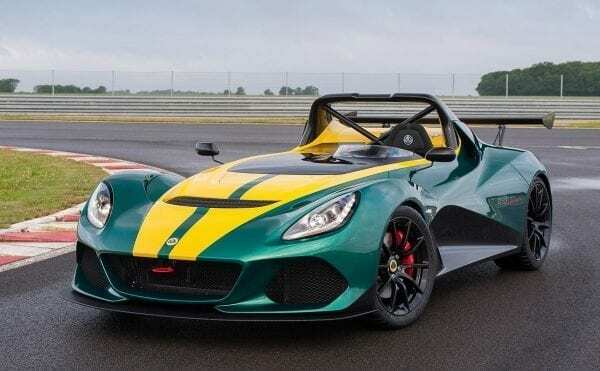 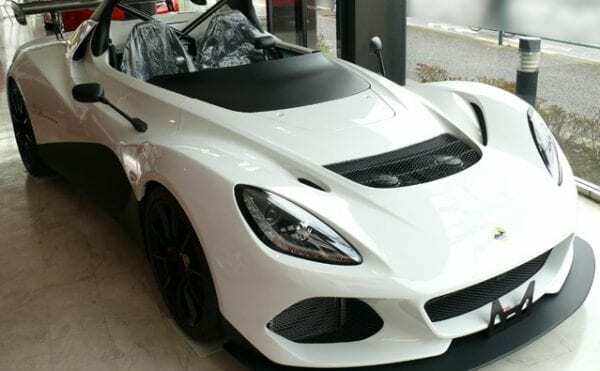 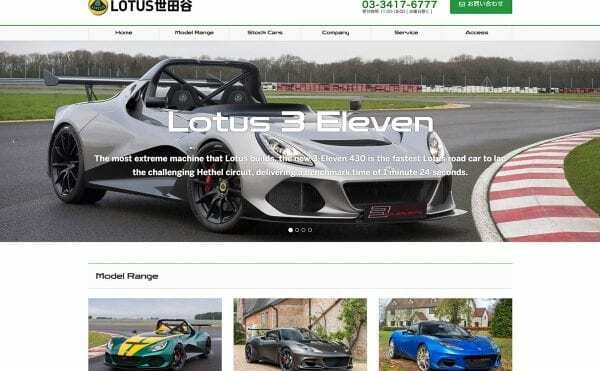 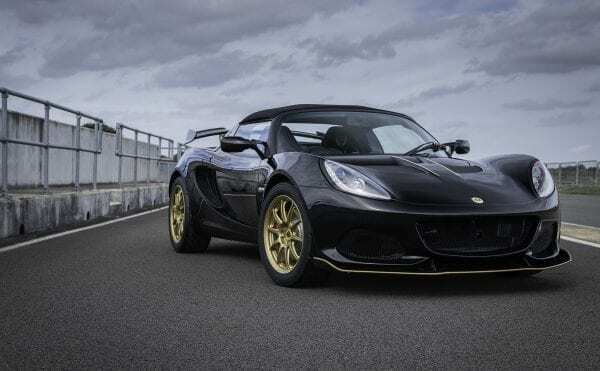 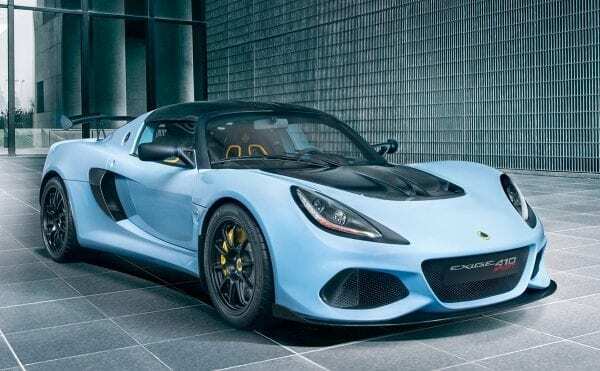 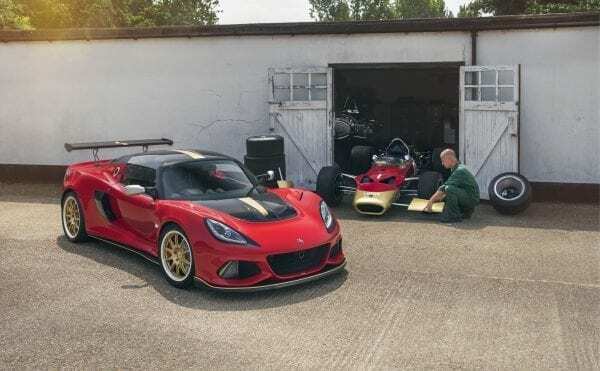 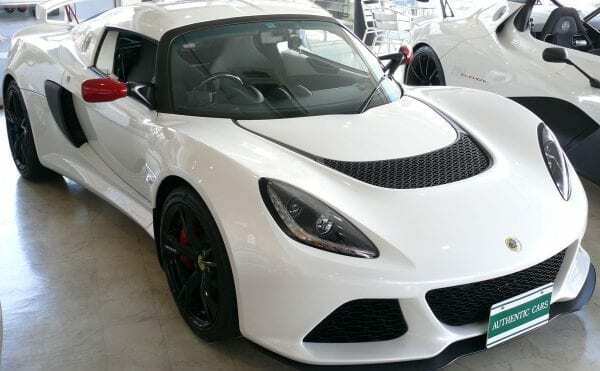 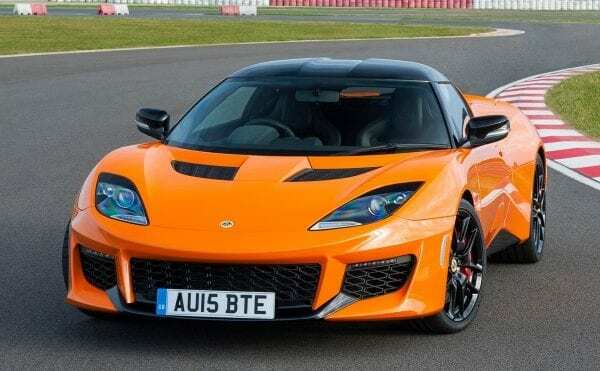 The most extreme machine that Lotus builds, the new 3-Eleven 430 is the fastest Lotus road car to lap the challenging Hethel circuit, delivering a benchmark time of 1 minute 24 seconds. 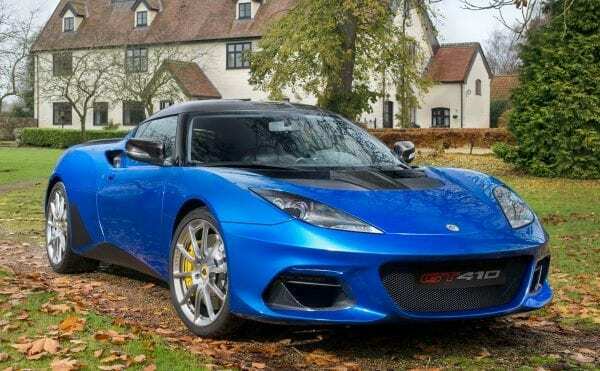 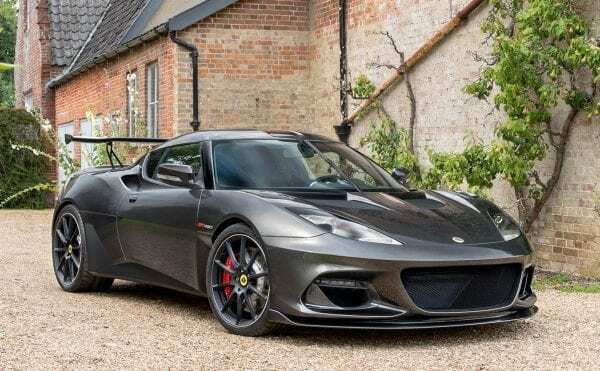 Relentless in its development of world-class sports cars, Lotus has unveiled the new Evora GT410 Sport to complete the revised line-up of Hethel’s fastest model. 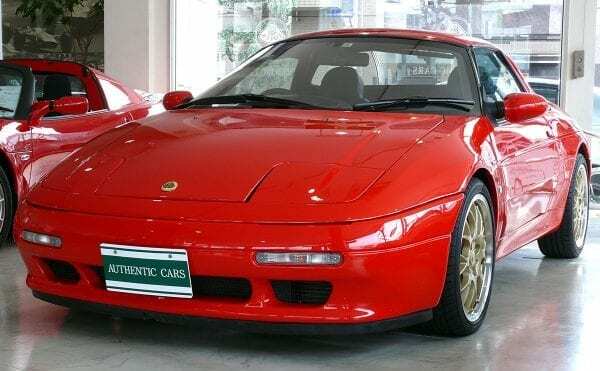 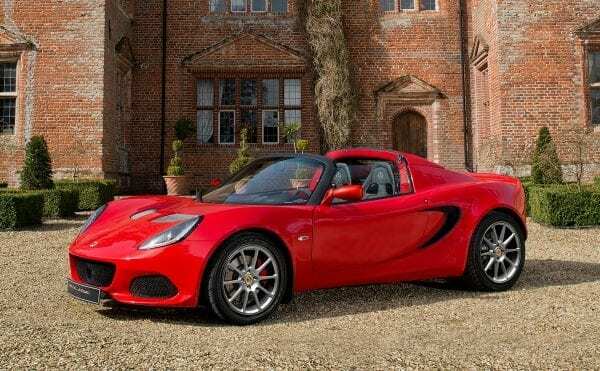 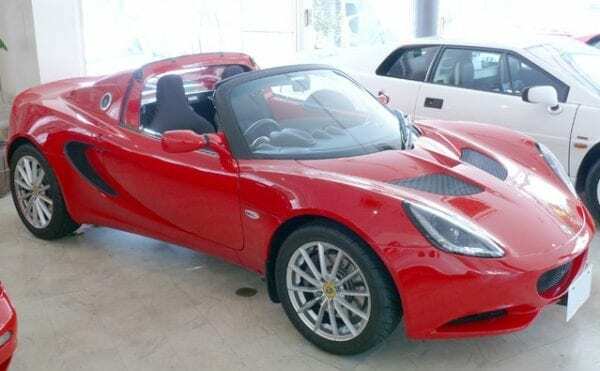 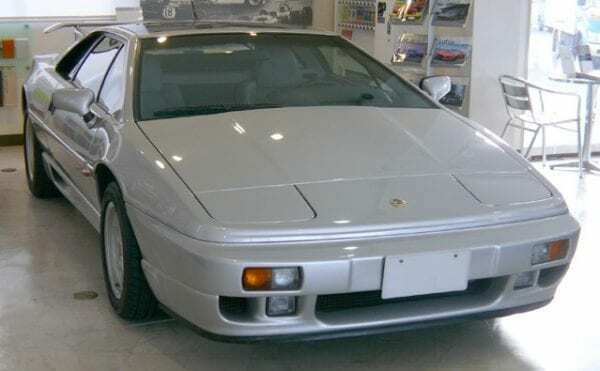 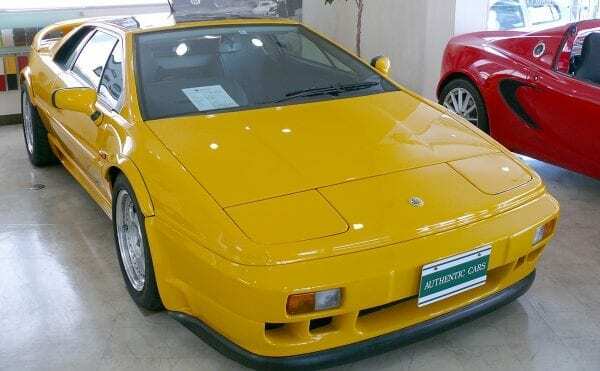 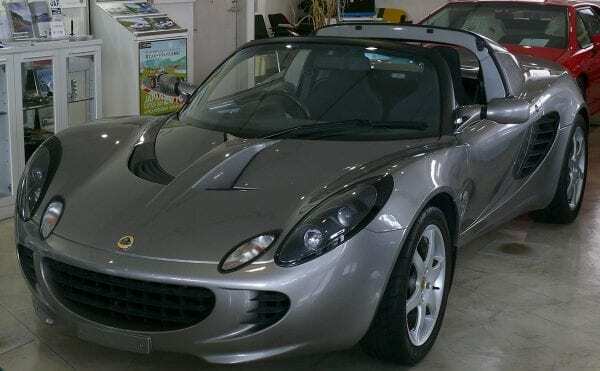 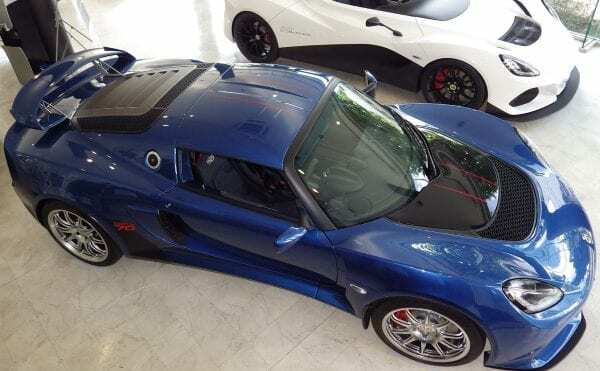 Retaining the elements that have always kept the Elise ahead of rivals, the Elise Sport 220 is built around an extruded and bonded aluminium chassis which is both tremendously strong and torsionally stiff - weighing just 68 kg. 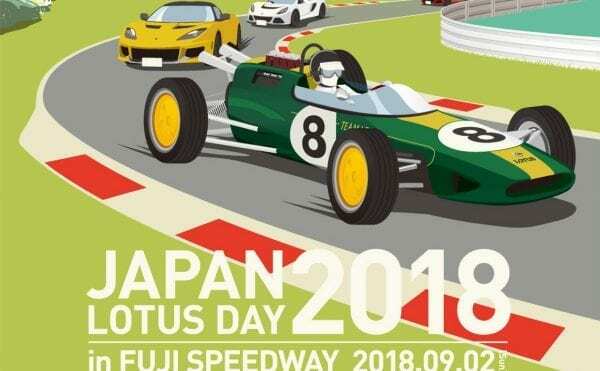 Copyright ©2018 ロータス世田谷 All Rights Reserved.